We are sincerely dedicated to providing outstanding orthodontic care and service through customized treatment in a fun and friendly atmosphere. We are devoted to establishing relationships and exceeding expectations that encourage everyone to thoroughly enjoy their experience. Our efforts are rewarded when our patients appreciate exceptional care and share this with others. Ideal oral health is the result of collaborating closely with the finest and most knowledgeable dental colleagues, united in our goals for excellence. Working together, we create a practice the community can believe in. Get quality orthodontic results without braces! 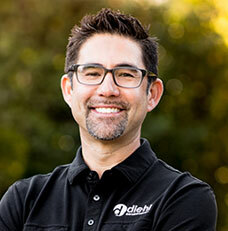 Dr. Diehl’s experience as a Preferred Invisalign Provider allows him to create amazing smiles with the clear comfort and convenience of Invisalign aligners. There are no dietary restrictions with Invisalign, and since you remove them to brush and floss, home hygiene is a breeze! Feel free to show off your smile during treatment, as well as after, with Invisalign clear aligners! At Diehl Orthodontics, we thoroughly enjoy creating healthy, beautiful smiles for patients of all ages. Dr. Byron Diehl and our experienced team have established an orthodontic practice that delivers personalized care in a welcoming, supportive environment. We believe the best orthodontic experience and best smiles start with listening to people’s needs and developing relationships with our patients. By understanding your clinical needs and personal goals, Dr. Diehl is able to a design a custom treatment plan that’s effective and affordable, and delivers the healthy and confident smile you desire. Working closely with you, Dr. Diehl will help you decide on the right approach for your new smile. In addition to traditional treatment, we also provide early treatment, two-phase, and surgical orthodontics. 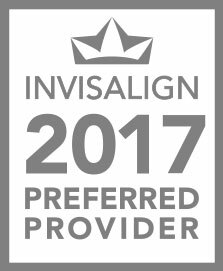 Diehl Orthodontics offers Invisalign® and Invisalign Teen® clear aligners. 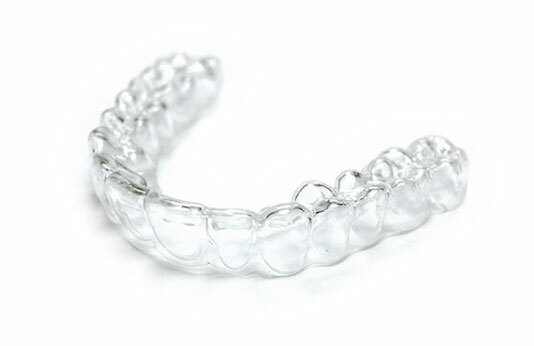 We also provide clear and metal braces for all ages, including adults. Damon® Smile self-ligating and Damon® Clear™ self-ligating brackets are also available. Find out what makes Diehl Orthodontics a different kind of practice. 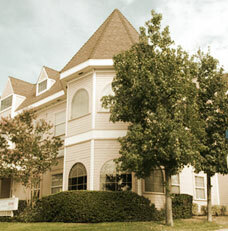 Contact our Redlands, CA office to schedule a complimentary consultation today. We look forward to welcoming you to our family!